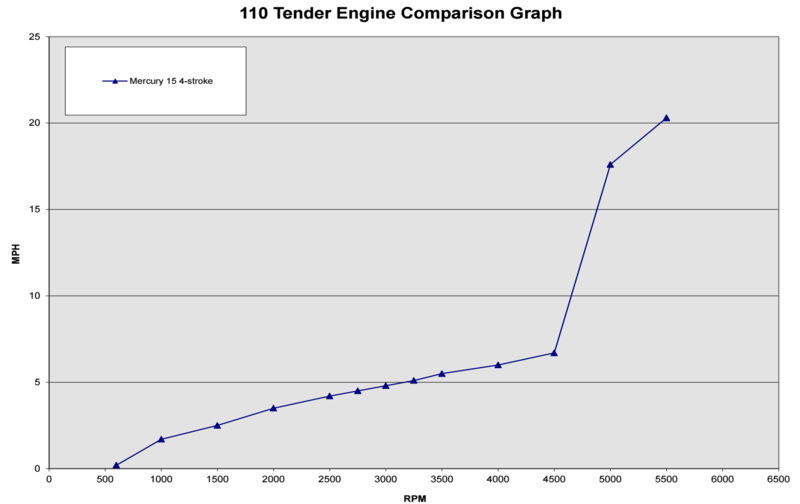 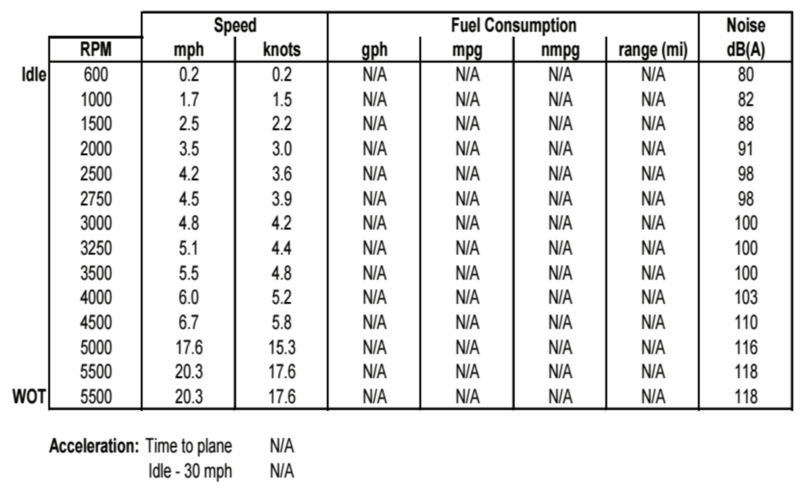 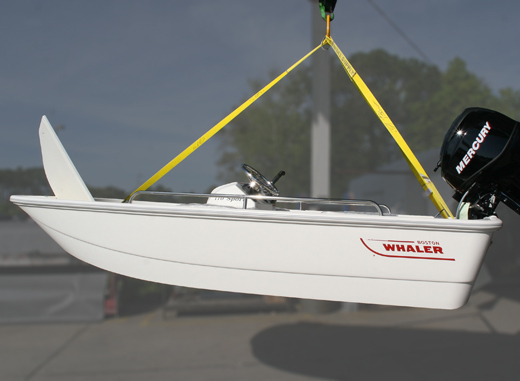 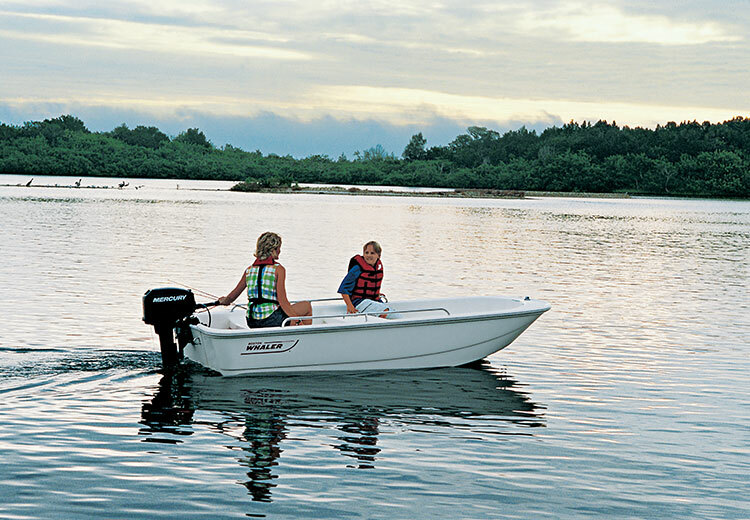 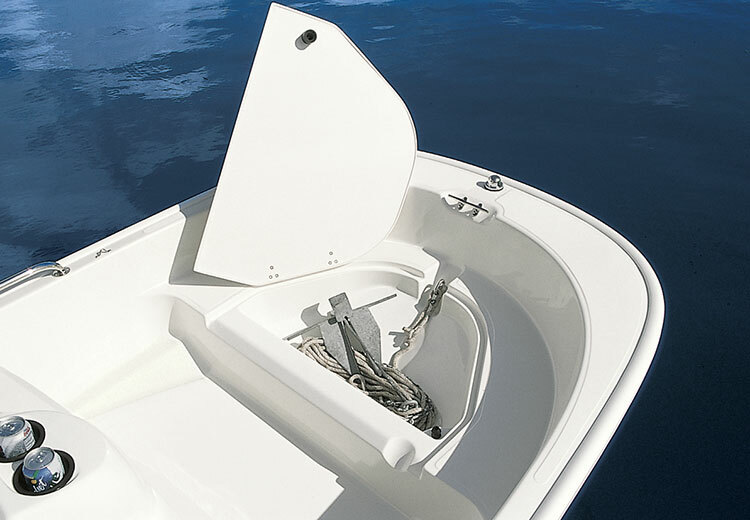 The 110 Tender is a get-up-and-go boat that can handle a variety of uses with no hassle. 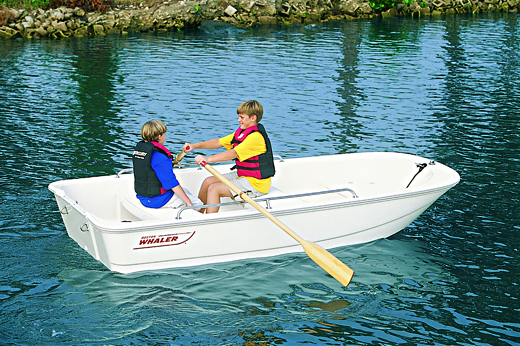 Get on the fish with confidence, take the family out for an afternoon jaunt, or use the 110 as a work boat or yacht tender. 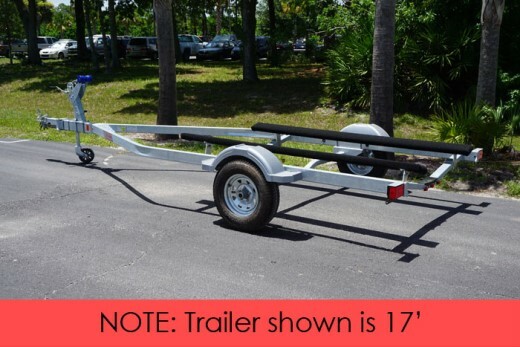 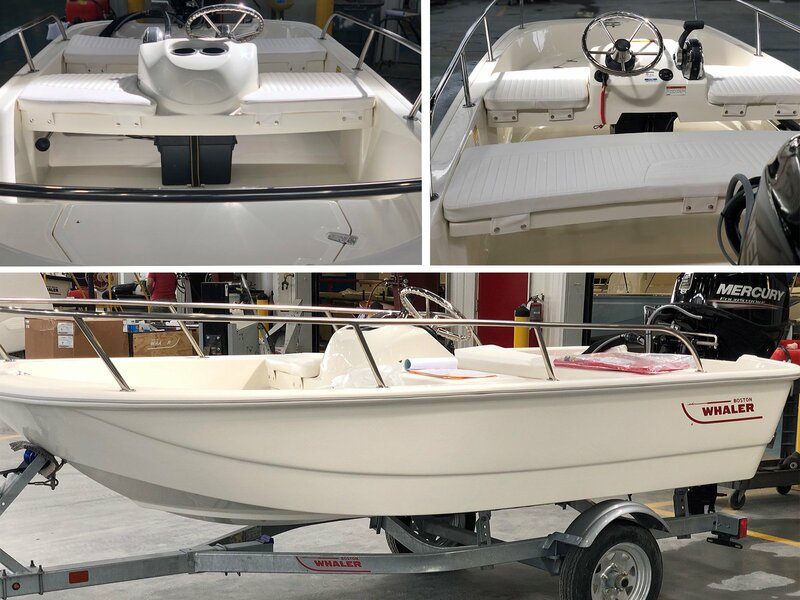 This capable runabout features effortless command and premium amenities like sleek stainless-steel rails, drink holders, a bow locker, and bow and stern cleats, so you can get where you need to be with confidence. 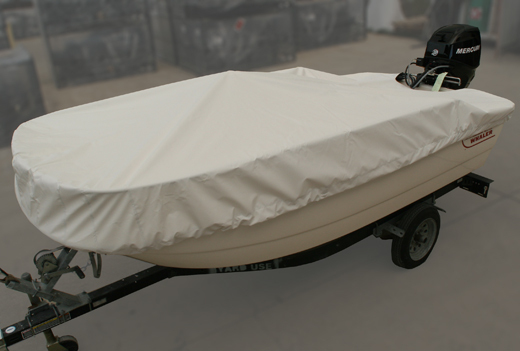 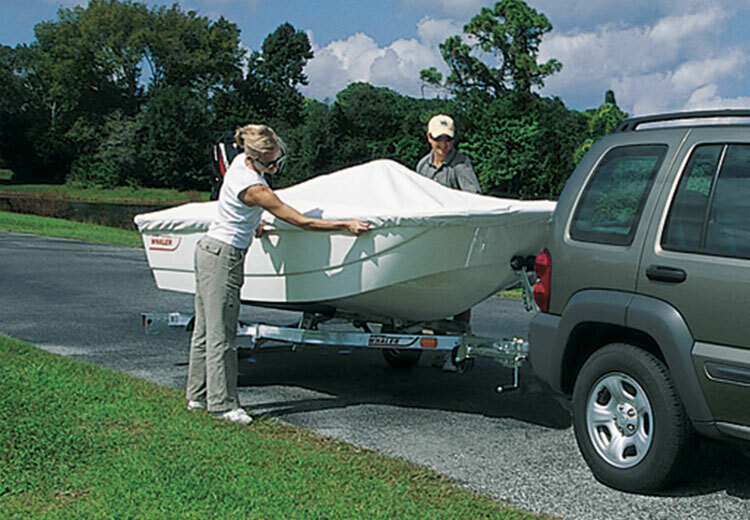 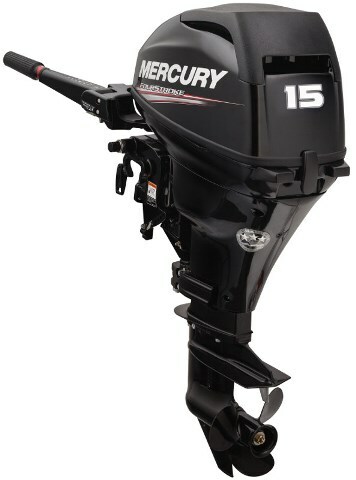 This get-up-and-go runabout makes the perfect fishing boat, family boat and work boat.